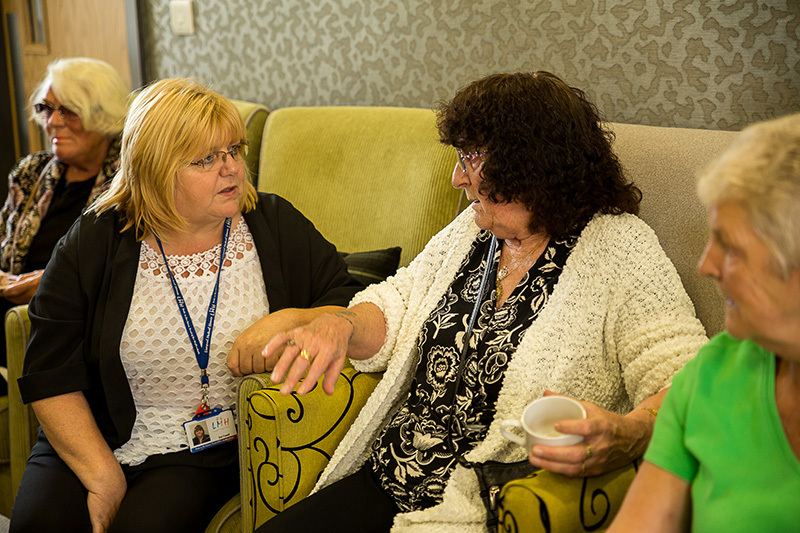 Liverpool Mutual Homes (LMH) tenants and leaseholders are being asked to give their views about proposals to amalgamate with Torus later this year. 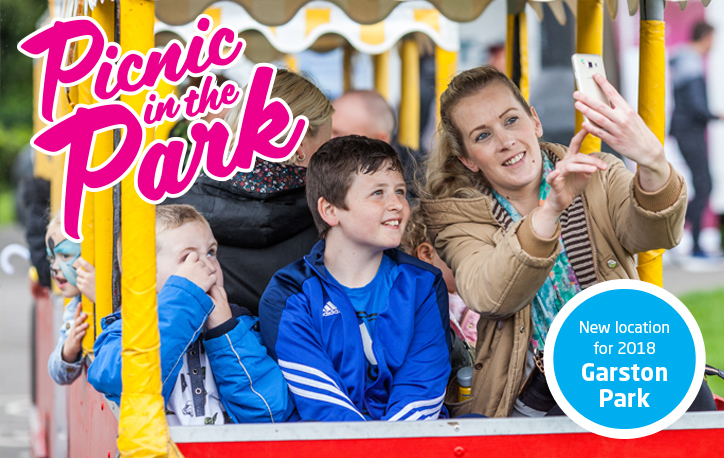 Our popular annual picnic event is back this year taking place at Stanley Park on 21st July and for the first time at Garston park on 11th August. 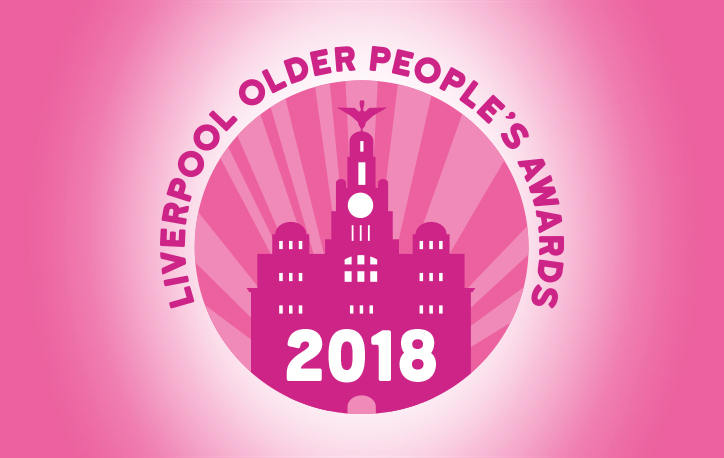 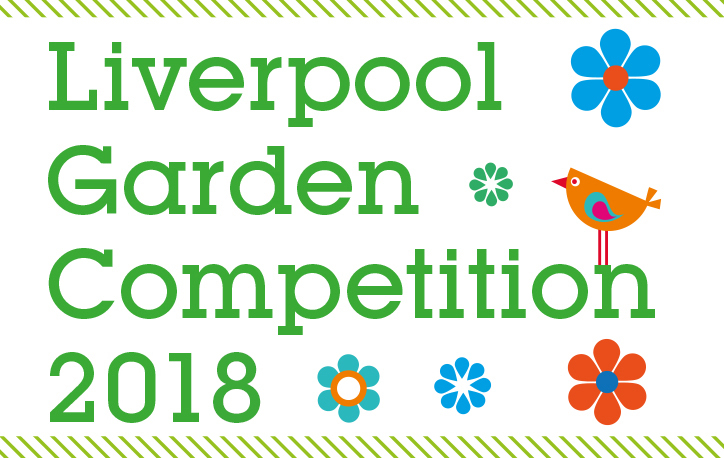 The Liverpool Garden competition is a great way to celebrate the creativity and dedication of our green fingered tenants and residents across Liverpool and Sefton. 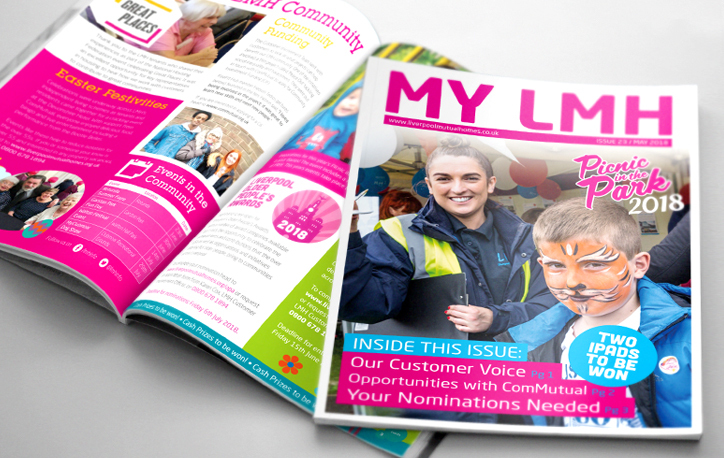 Check out the Spring 2018 edition of My LMH, which focuses on our new 'Our Customer Voice' strategy, opportunities from ComMutual and this years Older Peoples Awards and Garden Competitions. 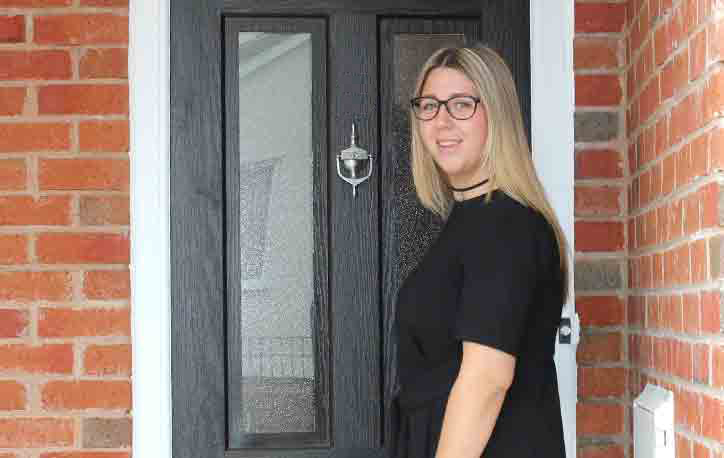 Liverpool Mutual Homes (LMH) has participated in a court case against a tenant living at a house in the Walton area following a physical assault on a member of staff. 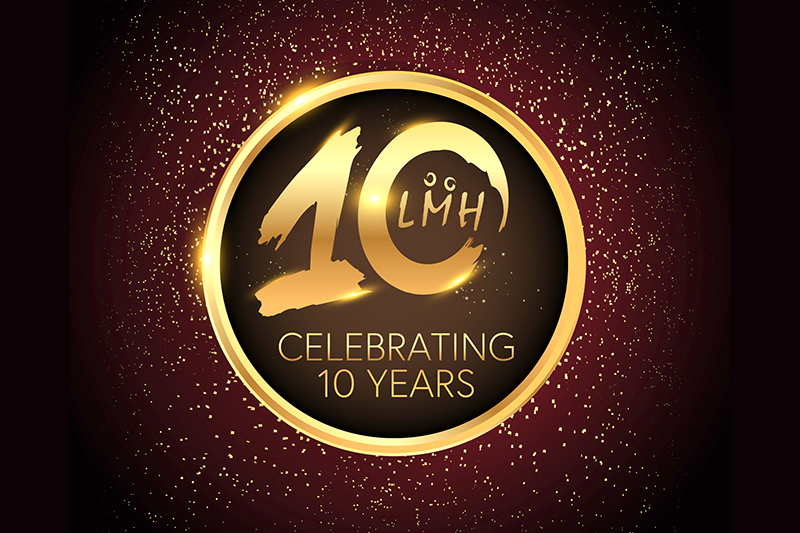 LMH has always been committed in involving tenants and leaseholders in all aspects of how housing services are provided. 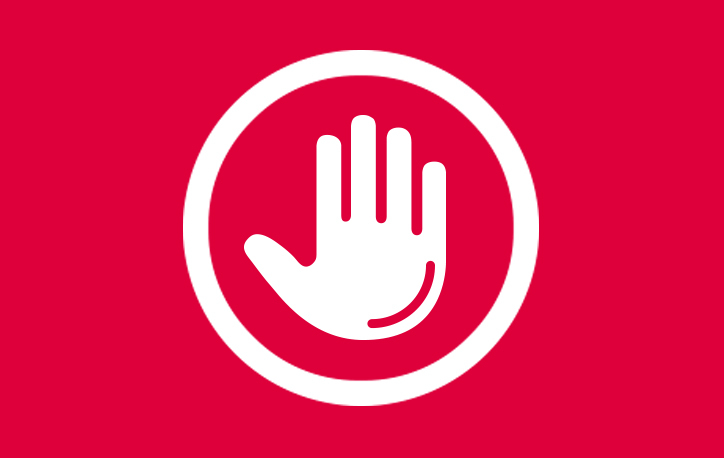 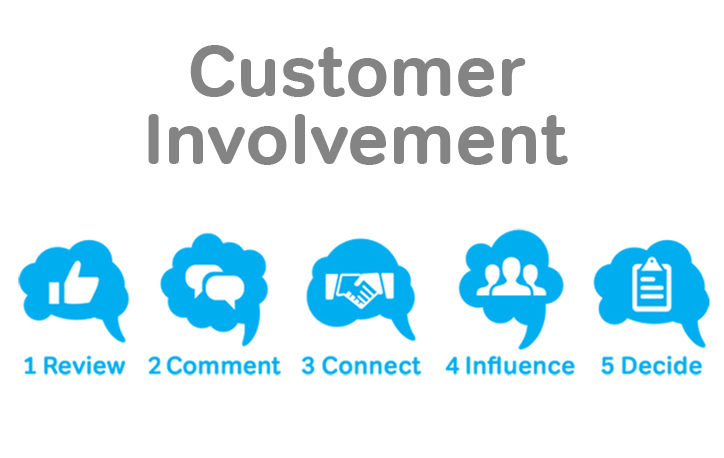 To help continue this, a number of engagement events and surveys were held in recent months inviting people to collect feedback and have their say on customer involvement. 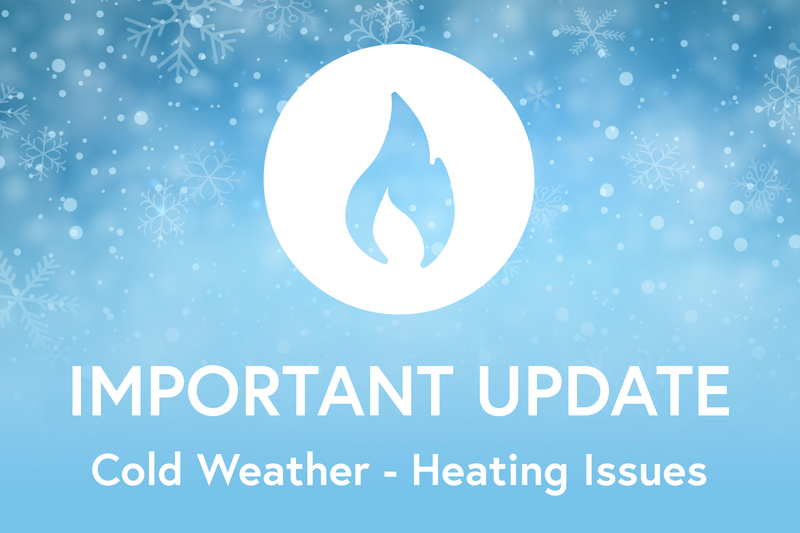 Our gas team is experiencing a high volume of calls.